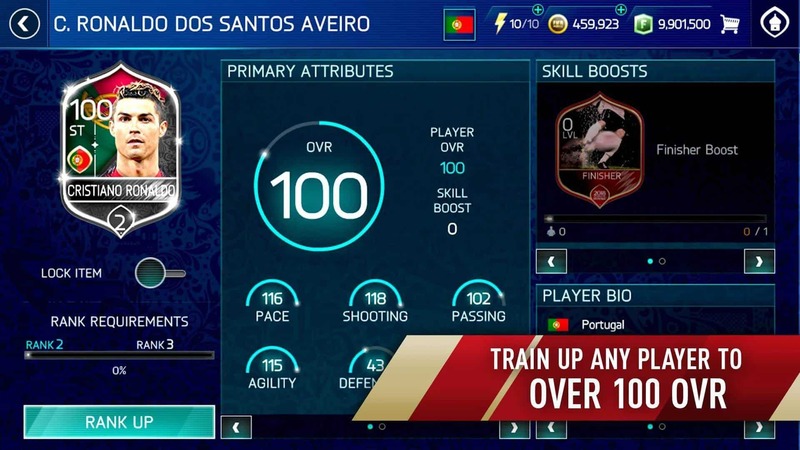 2018’s FIFA World Cup in Russia isn’t set to kick off until June 14 but Android users can get the action started early thanks to a new update for Electronic Arts’ FIFA Soccer which renamed the mobile game to FIFA Soccer: FIFA World Cup. In fact, the premier soccer event will be available in the game even after the real-world one ends on July 15. From now through August 1, players will be able to build up their own national team or play the event as one of the many teams that didn’t quite qualify this year. 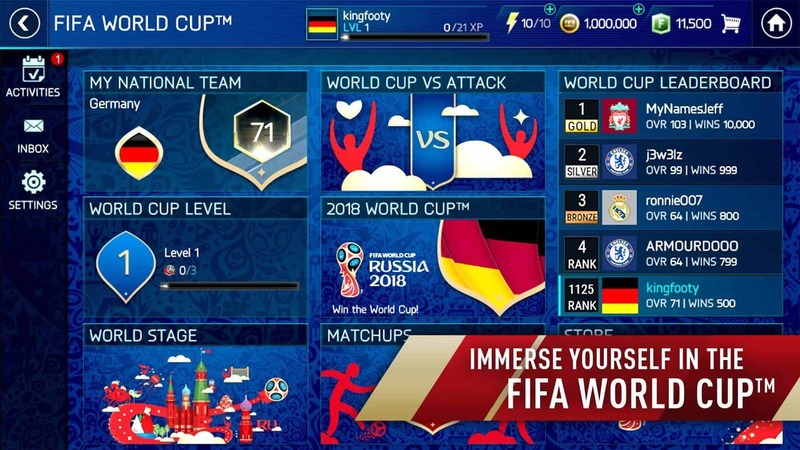 The developers have also added VS Attack matches and tournaments, Squad Building Challenges, and match prediction game in honor of the world’s most popular sporting event. The latter of those is even said to earn players rewards, as per the update description. So fans of the sport who may have been giving the game a pass prior to this update may want to check it out now. The rest of the game is still completely intact for those who don’t want to get involved in the hype for whatever reason. That means users can effectively also continue building up their team from over 550 real-world teams, join up with leagues, and train their players’ OVR up through the tiers. 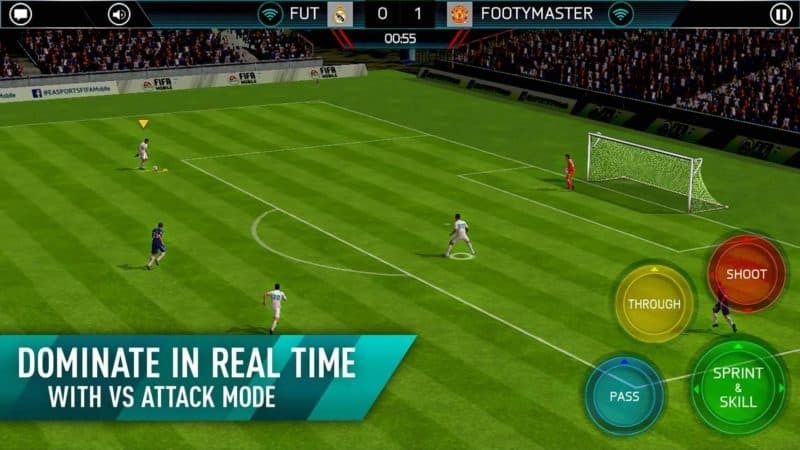 The classic FIFA Mobile gameplay has remained, making the title as much about the player’s skill as the skill of their representative team. 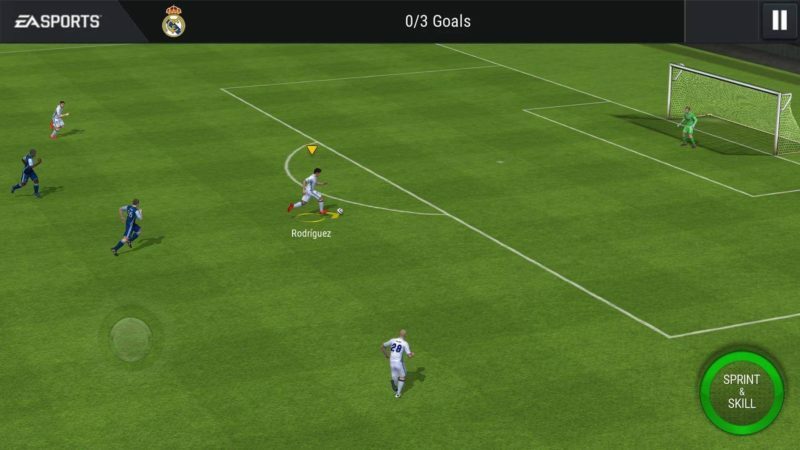 It goes without saying that also means that the game still requires a persistent connection to play and the developers’ online policy which prevents players under 13-years old from taking part. Those aren’t necessarily unexpected given the developer’s inclusion of similar caveats in its other titles. 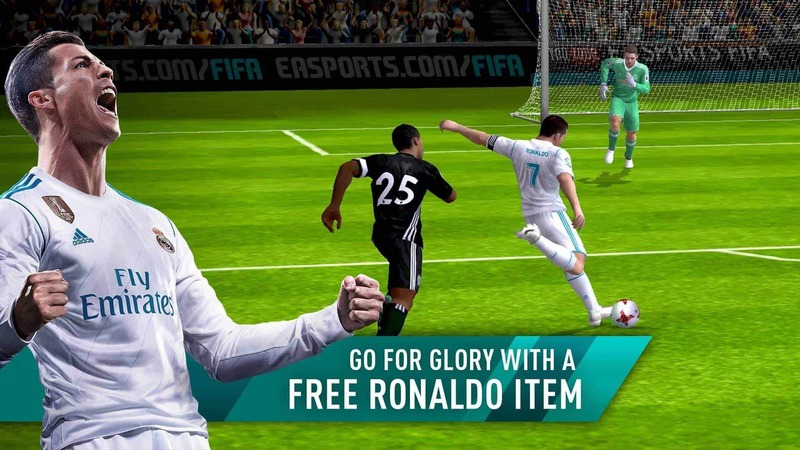 In the meantime, FIFA Soccer: FIFA World Cup is a free-to-play-game with in-app purchases. During this event, predicting wins from the real-world matches will net those for players so that they don’t have to spend any real-world money. That’s a pretty good bonus since it doesn’t require too much work since those in-app bonuses typically cost between $1 and $100 – which tends to add up quickly. 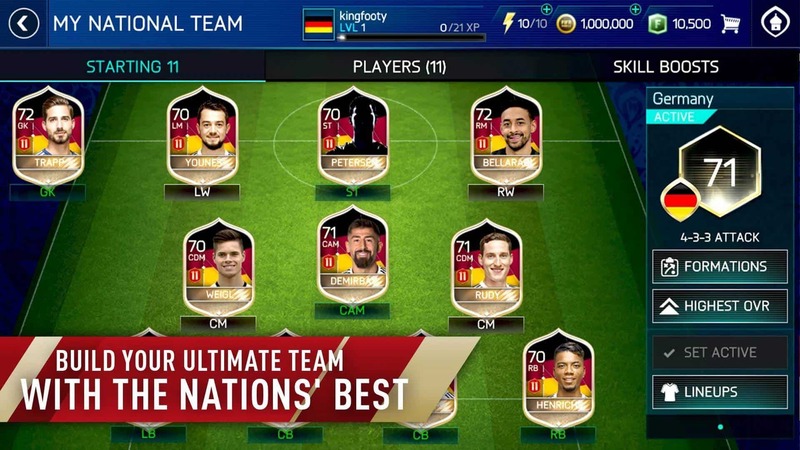 The post 2018 World Cup Arrives To FIFA Soccer Ahead Of Schedule appeared first on AndroidHeadlines.com |.